Tonight sees what’s likely to be a highly-charged Scottish Cup quarter-final replay at Ibrox Stadium. 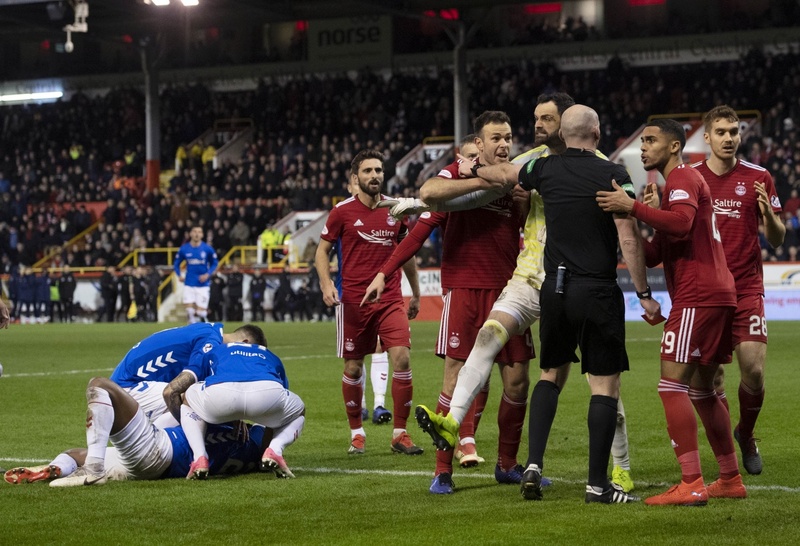 Defeat will effectively end the losing side’s season, and games between the participants, Aberdeen and Rangers International, have tended to be fierce affairs ever since the latter club was formed in controversial circumstances in 2012, with this season’s clashes already having seen numerous red cards. Football authorities will be hoping for a minimum of flashpoints on the field which might lead to repeats of shocking recent scenes of abuse and violence from spectators, which have prompted the nation’s media to wring its hands in theatrical angst and demand that something be done. The public’s view on the subject, meanwhile, has remained absolutely consistent. Good luck making sense of this one, folks. 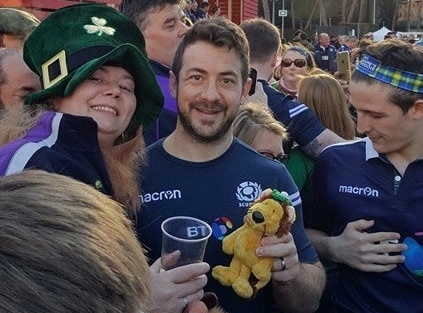 Today is International Women’s Day, and we wouldn’t normally pay much attention to that fact because this is a Scottish politics website, not a feminist one. But the Scottish Government is currently putting itself at odds with women in a way it would have been hard to imagine when Nicola Sturgeon became First Minister, and since what Wings does specialise in is hard data – and at the request of a lot of women – we thought it was worth putting some solid numbers on a few things in our latest poll. There wasn’t much ambiguity about them. 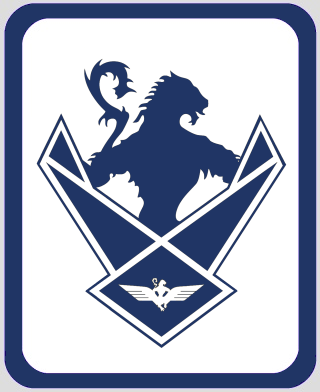 Scottish Labour’s 2019 conference, which starts in Dundee tomorrow, isn’t taking place in the most auspicious of circumstances, to put it kindly. The branch office is trailing a breathtaking 22 points behind the SNP in the latest Holyrood polling, 8 points behind the Tories, and the gap is getting bigger. 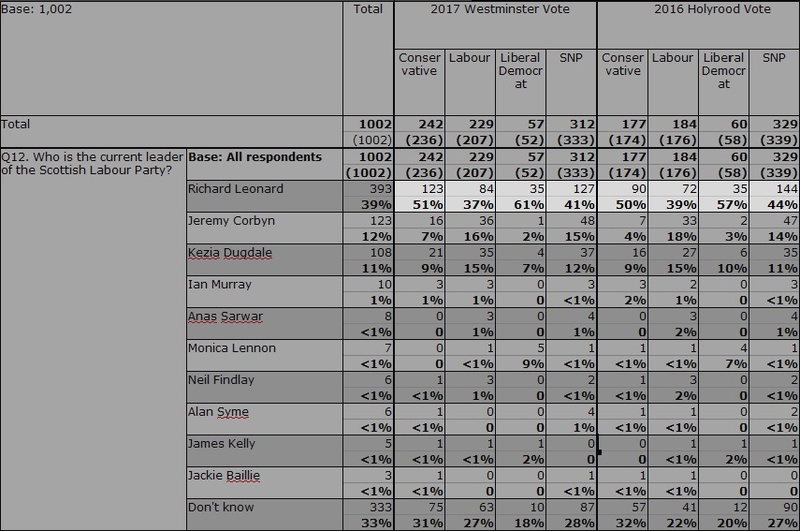 Westminster polling isn’t a great deal better, with the SNP 15 points ahead despite having been in power for 12 years and doggedly attempting to commit electoral suicide with a raft of increasingly unpopular policies (more on that to come). Donations have shrivelled to under £36,000 in the last year. 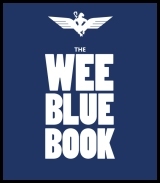 (For perspective, the 2018 Wings fundraiser made over £153,000.) 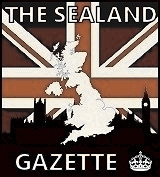 The North Britain branch has shed a fifth of its membership in a matter of months, has had to give away conference passes for free to try to fill seats, and is embroiled in a bitter spat over its EU policy. 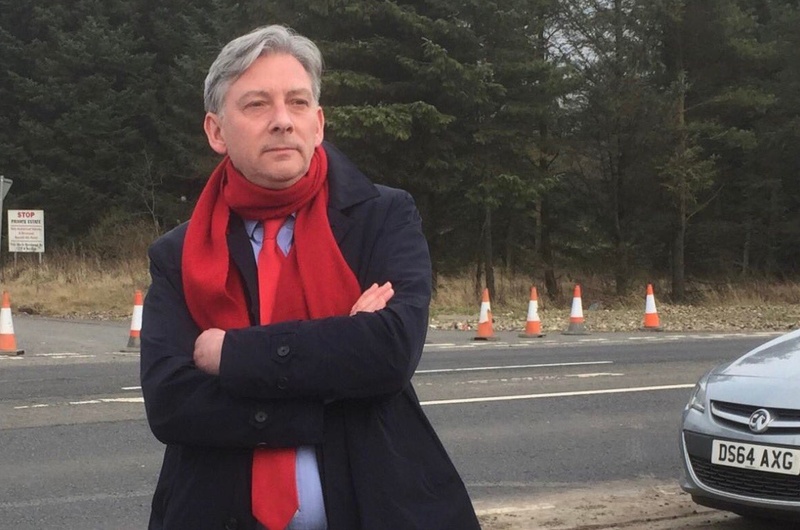 So it’d be a tough time to be Richard Leonard, if anyone knew who that was. We’ve just got the tables from a new Panelbase poll back, and they make grim reading for Labour (North British Branch Office) on the eve of their conference. That’s getting perilously close to the all-time low of 14% achieved around the tail end of Kezia Dugdale’s disastrous leadership. And the list vote isn’t much better. But even with astonishing leads of 14% and 10% after 12 years in power, the SNP have nothing to be complacent about either – according to the Weber Shandwick seat projector, these numbers would give Nicola Sturgeon’s party 57 seats and the Greens just 4, meaning Holyrood’s pro-independence majority would be a goner and the Nats would need backing from at least one Unionist party to pass any bills, meaning no new mandate for an indyref. Like everywhere else, Scotland is currently split down the middle and nobody knows which side of the tightrope it’ll fall off in the event of a push. New polling out tonight from British Polling Council members Deltapoll. Excluding don’t-knows, both of those sets of figures come out at 52-48 margins: for Yes if Brexit goes ahead, for No if it doesn’t. If Brexit isn’t mentioned in the question at all, the results are 49% Yes 51% No. Excluding don’t knows, the figures for Northern Ireland are 57-43 in favour of a united Ireland in the event of Brexit, and 60-40 against if Brexit is averted. Fair bit at stake in the next few months, then. 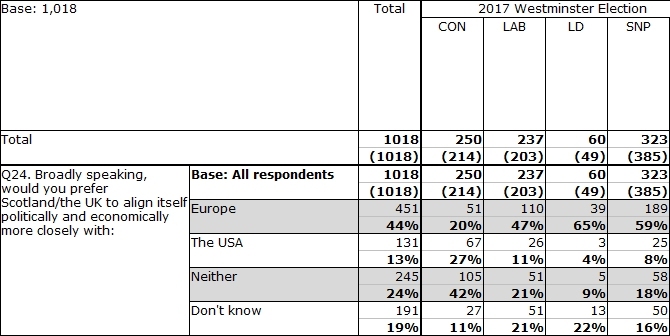 Scottish politics is still resolutely on holiday, but in response to an enquiry from Prof. Sir John Curtice today we noticed that we still hadn’t published a few snippets of data from our most recent Panelbase poll. 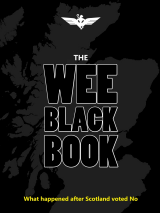 So in the absence of anything else to talk about, we might as well have a wee look. Our poll showed a strikingly large gulf in support for the EU between independence supporters and Unionists. 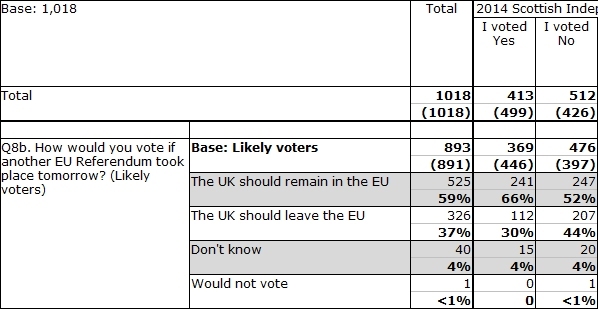 Were there to be a second EU referendum tomorrow, Yes voters would choose remain by an enormous 36-point margin, and by well over two to one, whereas No voters were a much tighter eight points apart, with only barely over half plumping for Remain. But even that overstates Unionists’ fondness for the European Union. The Daily Record’s politics lead story today is a slightly underwhelming poll that shows 41% of Scots believe the Tories are carrying out a power grab against the Scottish Parliament, against 34% who think they aren’t (and 25% who have no idea). 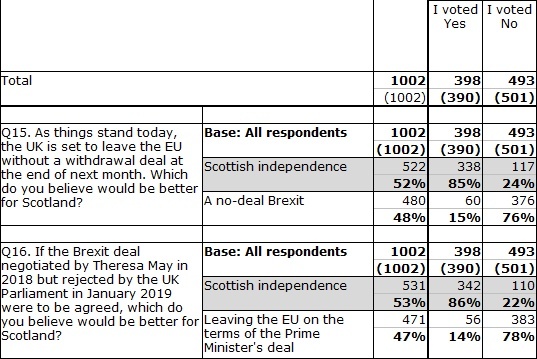 Which seems a good time to round up the last results of our own most recent poll, and some slightly disturbing revelations about the Scottish public’s grasp of devolution.